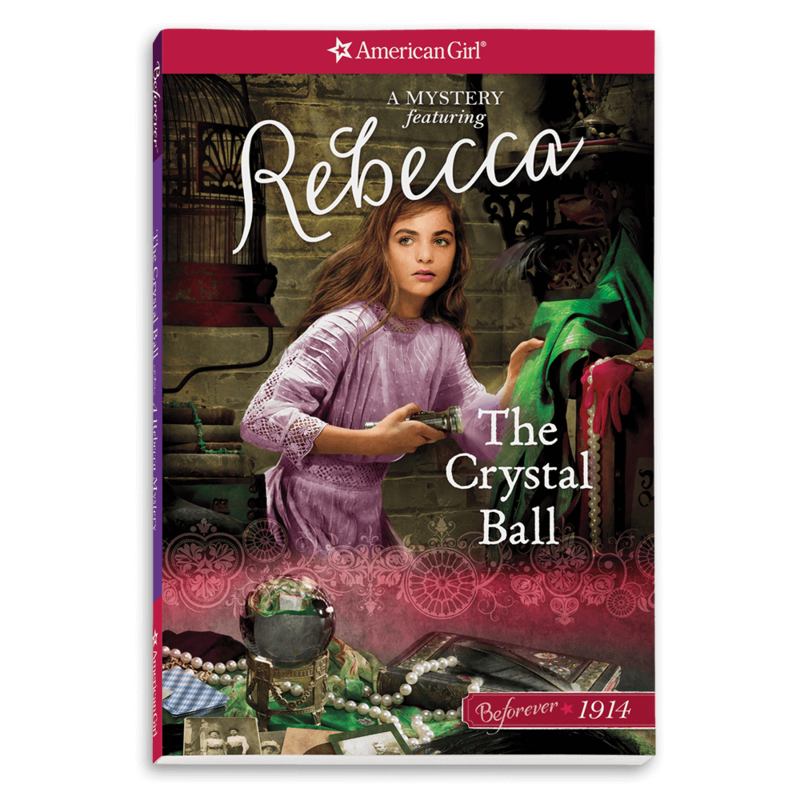 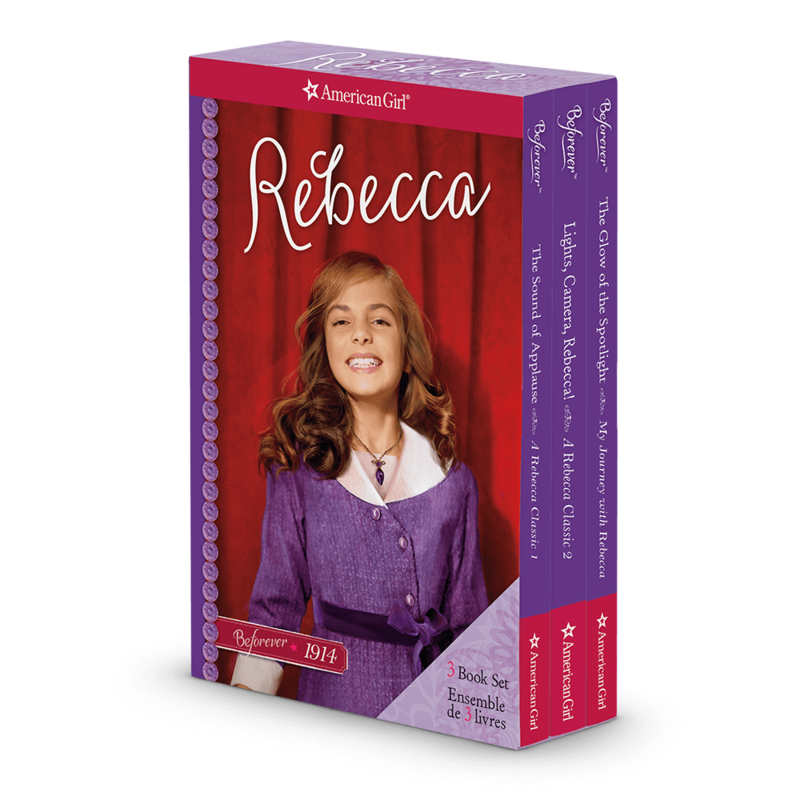 Rebecca® is a girl growing up in New York City in 1914, who celebrates treasured traditions passed down through her Russian-Jewish family. 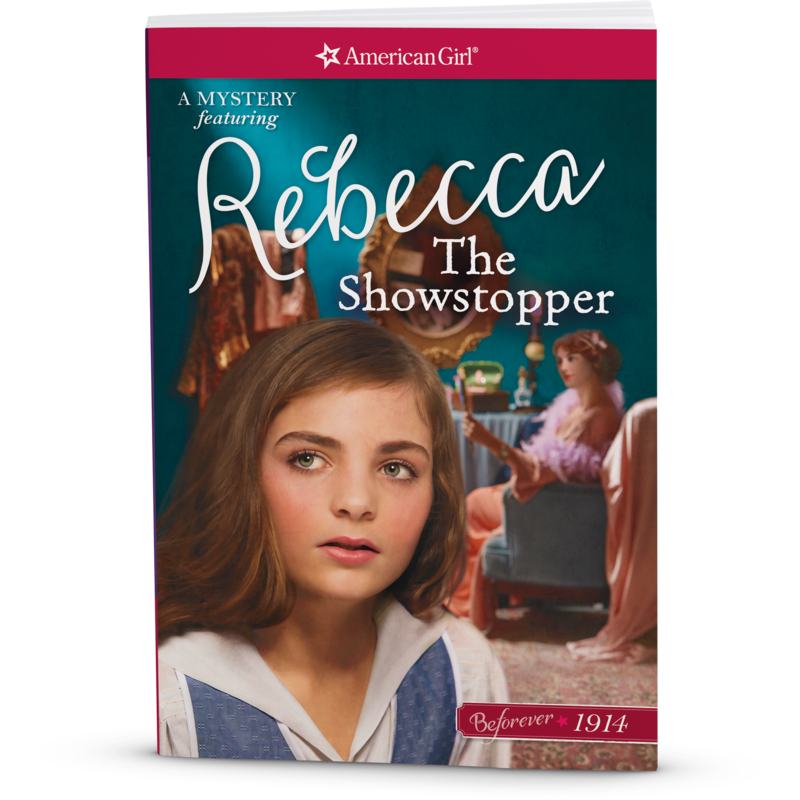 But Rebecca is also excited by the modern ideas and opportunities of America—some of which her family doesn't like very much. 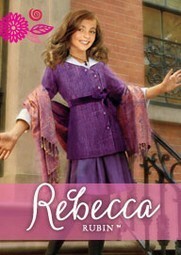 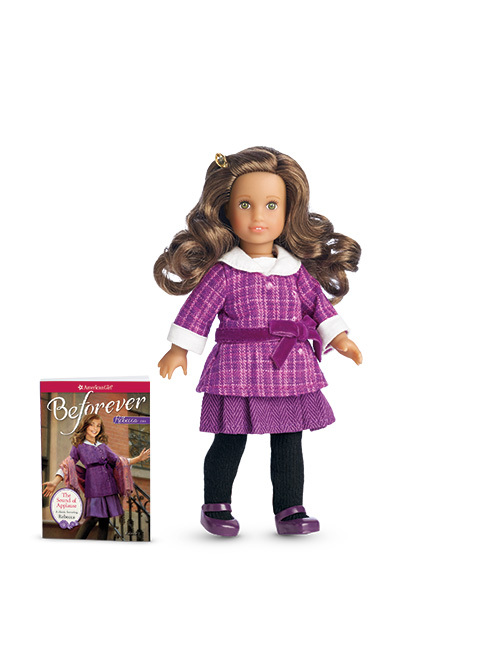 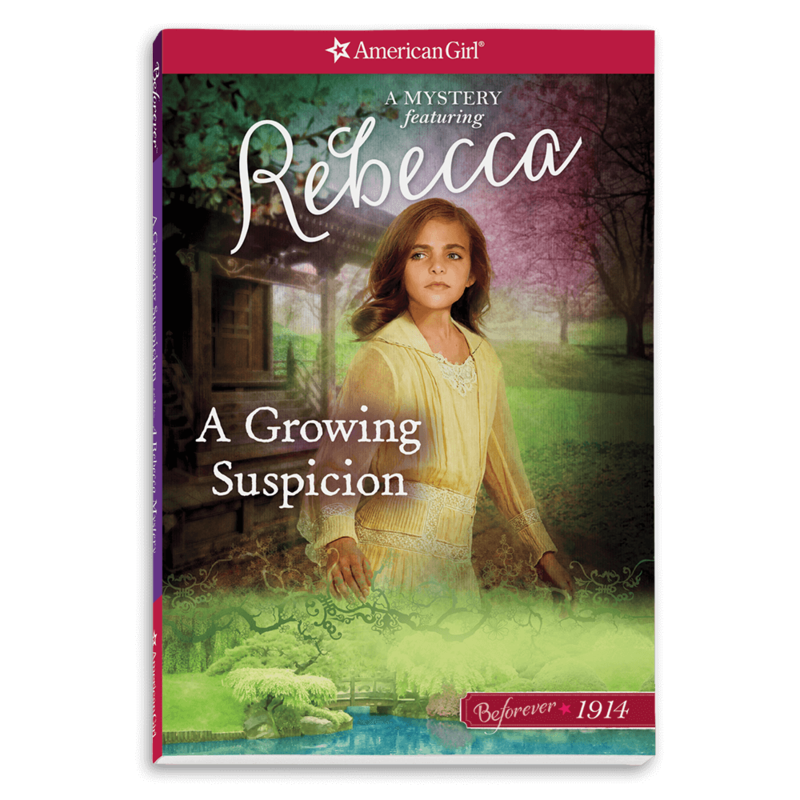 With a little creativity, Rebecca learns how to stay true to her heart and her heritage as she follows her dreams in the big city.